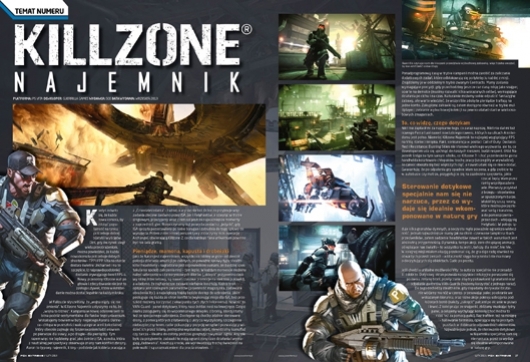 Exclusive to the PS Vita, Killzone: Mercenary is expected to run on the Playstation 3 Killzone engine. The magazine describes the game as "gorgeous", looking better than Uncharted: Golden Abyss, which can arguably be the best looking game on the Vita to date. 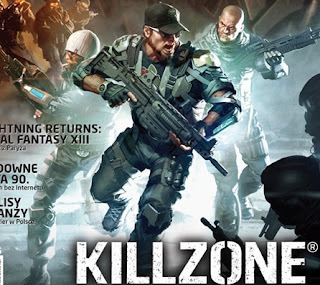 PSX Extreme claims the gaming experience as "literally a portable Killzone 3." We can expect a new story protagonist for Killzone: Mercenary, which releases later this year for the Playstation Vita. Are you ready for a solid FPS for the Playstation Vita? Tell us your thoughts on Killzone: Mercenary in comment section below!! !